An annual celebration of the world’s finest cuisines, Madrid Fusión recently held its third Manila expo in partnership with the Department of Tourism at the SMX Convention Center to bring renowned international chefs and food enthusiasts together for a gastronomical experience of the Philippines. 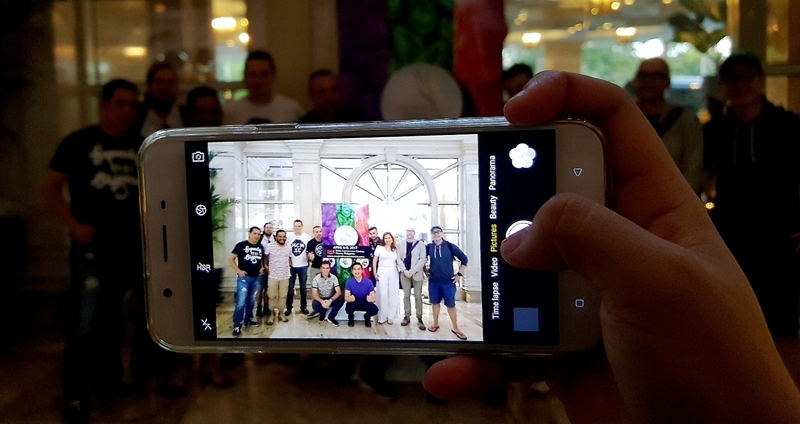 As one of the sponsors, global electronics brand OPPO joined the culinary event to capture the country’s regional delicacies in stunning photos as part of the effort to promote the Philippines as a destination for gourmands. 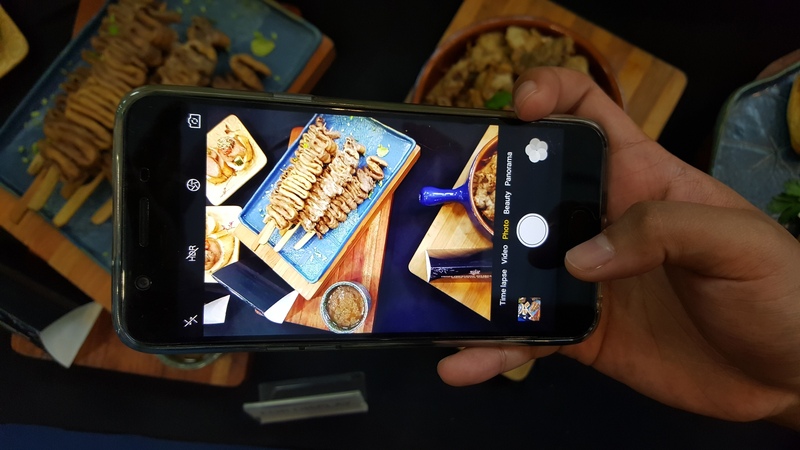 Participating chefs also snapped photos of featured Filipino food throughout their stay using the F1s. BITES TO REMEMBER WITH THE F1s Grilled chicken intestines or isaw is a Filipino delicacy usually dipped in spice-infused vinegar for an extra kick on the palate. OPPO is a global electronics and technology service provider that provides customers with the latest and most exquisite electronic devices and mobile Internet service. OPPO delivers customers with the most delightful electronic experience that is full of surprises, through meticulous designs and smart technology. For more information, please visit http://www.oppo.com/ph/index.html.